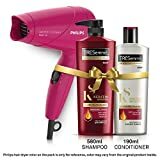 TRESemme Keratin Smooth Shampoo 580ml & Conditioner 190ml Combo Pack + P For Rs. 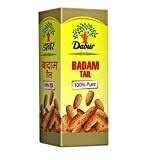 802..
Dabur Badam Tail - 100% Pure Almond Oil - 100 Ml For Rs. 263..
Huggies Diapers At Flat 55% Off (Add Two Quantity)..
Redmi Note 7 Pro Next Sale Tomorrow 12 Noon..
Get flat 10% off on gold coins (suggestion inside) on Amazon for hdfc bank card holders. This product is not eligible for returns. Exchange and Buyback may be available offline as per the seller/brand policy.